Your kitchen countertop is a component that has immense importance because most of your kitchen work is performed there. The countertop should be installed in such a way that it should not get water or other spilled fluids accumulated at an undesired spot. It should also be easy to clean and should provide you maximum functionality. A proper countertop installer will think of all these points and install the countertop accordingly, rather than doing the job just for the sake of it. 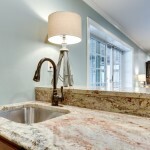 Therefore, it is important to find a good countertop installer. 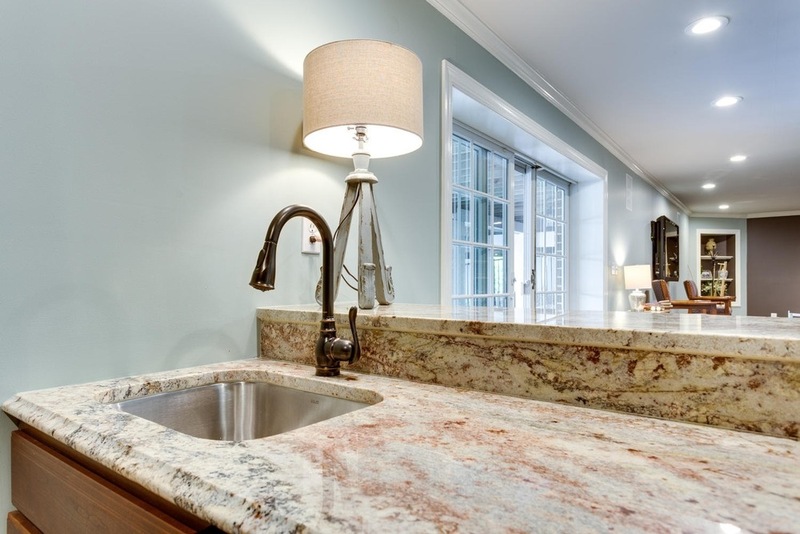 Here are some tips by the experts at Artelye, the largest supplier of Granite Kitchen Countertops in Maryland. Take a look at the countertops of your friends and relatives. Get their opinions about the working of their contractors. Are their countertops installed really properly? If they are, you can get the contact details of their contractor and get in touch with him. 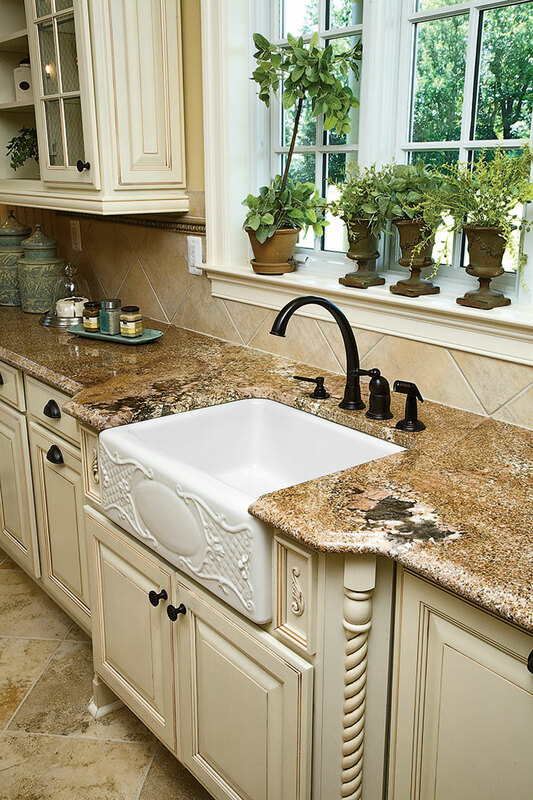 Proper countertop installation will offer you years of smooth use and functionality in the future. Therefore, it makes sense to use someone who you or your friends and relatives know and can guarantee of perfect work. Installation of Sink and Faucet: If you will have standard drop-in or undermount sink, your installer should ensure to fit in the sink cabinet. Always have the sink onsite prior to templating because the sink must be in the correct position before the template day. Therefore the cabinet may be required to change so as to fit in the sink. Regarding the position of faucet, it needn’t always be centered. You can center the faucet on a window, for example, rather than on the sink. Let your contractor know your preferences. Wall-mounted Faucets: With wall-mounted faucets, wiping the countertop becomes much easier. To get it right, you will have to know where the position of the finished wall surface would be after the backsplash is installed. You should make every decision, before the plumbers begin roughing the pipes, or else you may end up with positions that you didn’t want. Counter Height: The standard height of the countertop is 36 inches; but if you have a tall member in your household, 39 inches may be a perfect height. Countertop Support: At most points, your countertop will be supported by your cabinetry. However, you should think around the appliances. Make sure that the contractor fits in a wood blocking flush with the top of the neighboring cabinetry so as to properly attach the strip. Visit Artelye, a leading Marble and Granite Suppliers in Maryland for more than 20 years. 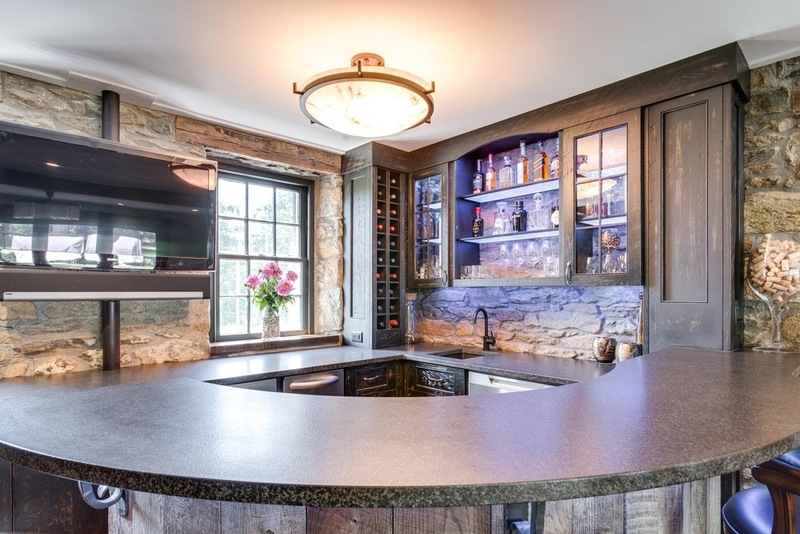 They supply granite to residential and commercial projects and have earned an excellent reputation with countless happy customers. Some of their work has been shown in this article and you can see much more on their website.